It generates significant revenue, about €400m per annum. Looking to Budget 2017, if the carbon tax rate was increased by €10 to €30 per tonne of carbon dioxide released, it would result in an additional €200m being made available to spend next year. The Budget discussions currently centre on additional spending of €1bn, so an additional €200m would provide scope for significantly more demands to be met. It could be used, for example, to reduce income taxes or to invest in public services such as health or education, or in infrastructure such as rural broadband. The rationale for the tax is that it places a financial cost on the damage caused by the carbon dioxide emissions which are released when we burn these fuels. The current rate is €20 per tonne of carbon dioxide released into the atmosphere, and the more we pollute, the more we have to pay. But different fuels release different amounts of carbon dioxide. For example, coal has a higher carbon content than oil, and oil has a higher carbon content than natural gas. The carbon tax rate for renewable forms of energy including wood, liquid biofuels and renewable gas is zero. The tax provides an incentive for us to use less, and cleaner, fuels. It can prompt us to think more about upgrading how we heat our home or businesses, or about changing to cleaner forms of transport. It also complements other financial incentives, such as grants available for home insulation, heating controls and electric vehicles and tax relief for compressed natural gas as a transport fuel. But what would a carbon tax increase of €10 per tonne mean? On the one hand, it would provide a clear and timely signal of Ireland's commitment to climate action as we move towards the ratification of Paris Agreement on climate change ahead of the UN climate conference in Morocco in November. It is important also to consider what impact an increased carbon tax would have on us in terms of our energy bills. This carbon tax is applied to transport and heating fuels. It does not apply to electricity or to other large emitting installations because they have their own carbon dioxide reduction targets and carbon price that is determined through their participation in an EU-wide Emissions Trading Scheme. This means electricity prices would not be affected by any tax increase. Regarding transport fuels, an increase of €10 per tonne would mean an increase in purchase price of less than 3 cent for a litre of petrol or diesel, which currently retails at about €1.28 for petrol and €1.14 for diesel. The 3 cent is not a significant price increase when we consider that petrol and diesel are still about 40 cent per litre lower in price than they were four years ago. Another factor is that petrol and diesel prices do vary from one petrol station to another, and this price variation is typically more than 3 cent per litre. This suggests we are not too responsive to price variations in transport fuels. For a typical annual mileage of 18,000 km, our annual transport fuel bill is about €1,400. This additional €10 carbon tax rate would result in an increase of between about €15 to €20 on this annual fuel bill. This, by itself, is not a huge incentive for us to change what car we drive or how we get from place to place, but it might prompt us to think about it and explore what other options might be available. Of course the impact is greater on those who do more driving, including taxi and truck drivers. 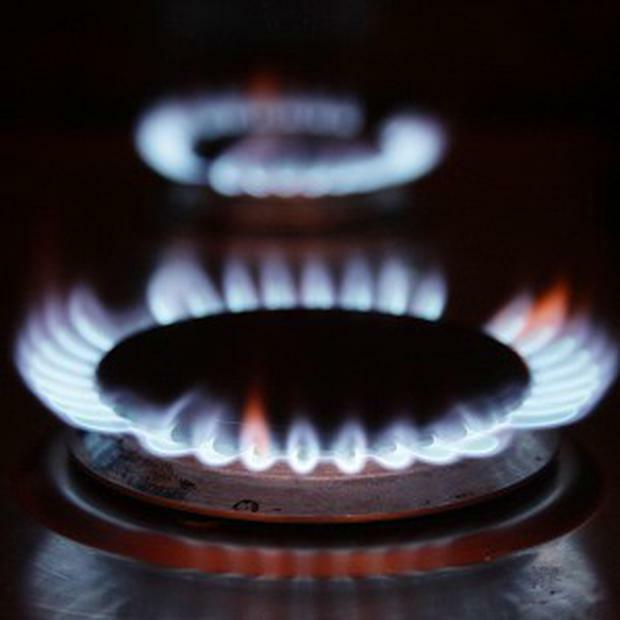 When it comes to home heating, on average households spend about €1,500 a year on oil or natural gas. A €10 increase in the carbon tax rate will typically mean an increase of about €35-€45 in the annual bill. To ensure this doesn't push vulnerable homes further into energy poverty, an increase of €1.50 in the weekly fuel allowance rate would compensate for this tax increase. To put this into perspective, the current fuel allowance rate is €22.50 per week for 26 weeks starting October 3 and it was increased by €2.50 per week in Budget 2016 which took effect from January. This increase in fuel allowances to compensate vulnerable households for the carbon tax increase would cost about €16m per annum. This would mean that the Government still has over €180m additional money to spend in Budget 2017. I'm struggling to see a downside to this. Brian Ó Gallachóir is Professor of Energy Policy and Modelling at University College Cork's Environmental Research Institute and is a principal investigator in the SFI MaREI Centre.